Seven years to the day from the release of their debut single, Florence + the Machine make their first ever #1 debut on the U.S. 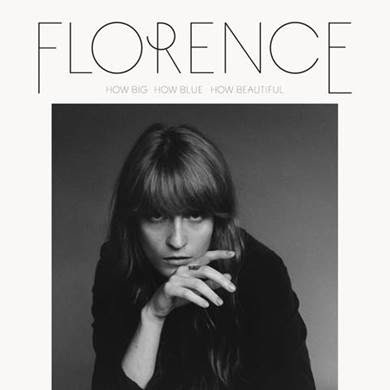 Billboard Top 200 with How Big How Blue How Beautiful, selling 137,044 albums in its first week. With three albums in seven years to their name, the band continues to reach new heights—How Big How Blue How Beautiful is currently #1 in the U.K., the band’s third #1 album in the country, Australia, New Zealand, Ireland, Switzerland and Canada after reaching the top spot on iTunes charts in 24 countries worldwide last week. The band will play select U.S. headline dates this fall, with stops including two nights at Los Angeles’ Hollywood Bowl, a further two nights at Berkeley’s Greek Theatre and an appearance at Seattle’s Key Arena. American Express Card Members and fans who buy the album on the official store can purchase tickets before the general public through Thursday, June 11 at 10 p.m. local time. Tickets go on sale 10 a.m. local time Friday, June 12*. 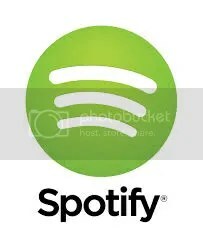 The dates will follow the band’s worldwide summer tour, headlining many festivals including Lollapalooza, Osheaga, Austin City Limits, Bestival, Splendour in the Grass, Southside and Hurricane and making appearances at Glastonbury, Bonnaroo, Roskilde and many more with their own headline dates including D.C.’s Merriweather Post Pavilion and Colorado’s Red Rocks Amphitheatre. The band performed on “Good Morning America” this June 5 and stopped by “The Tonight Show Starring Jimmy Fallon” this week to perform “Ship to Wreck,” watch it here. Further, watch the bands recent performances on “Saturday Night Live” here and here. 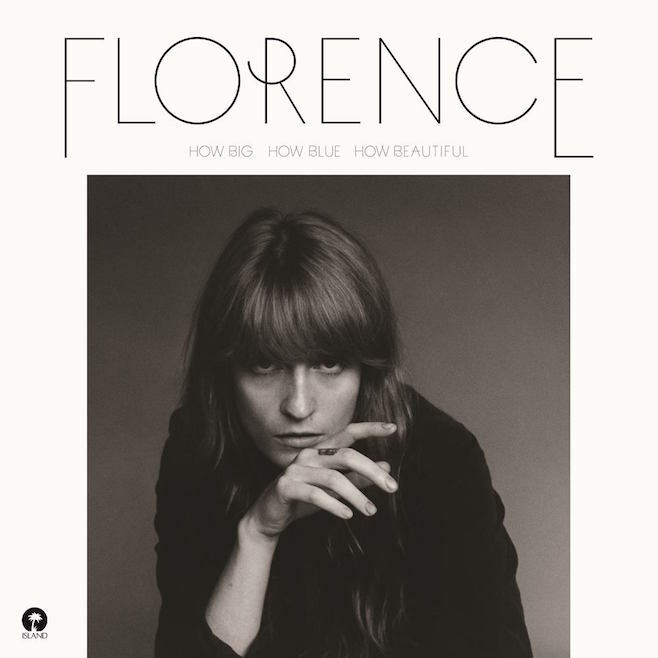 How Big How Blue How Beautiful is out now, reaching #1 on iTunes in 18 countries worldwide including the U.S., U.K., Canada, Australia, Belgium, Finland, Ireland, New Zealand, Norway, Sweden and more. 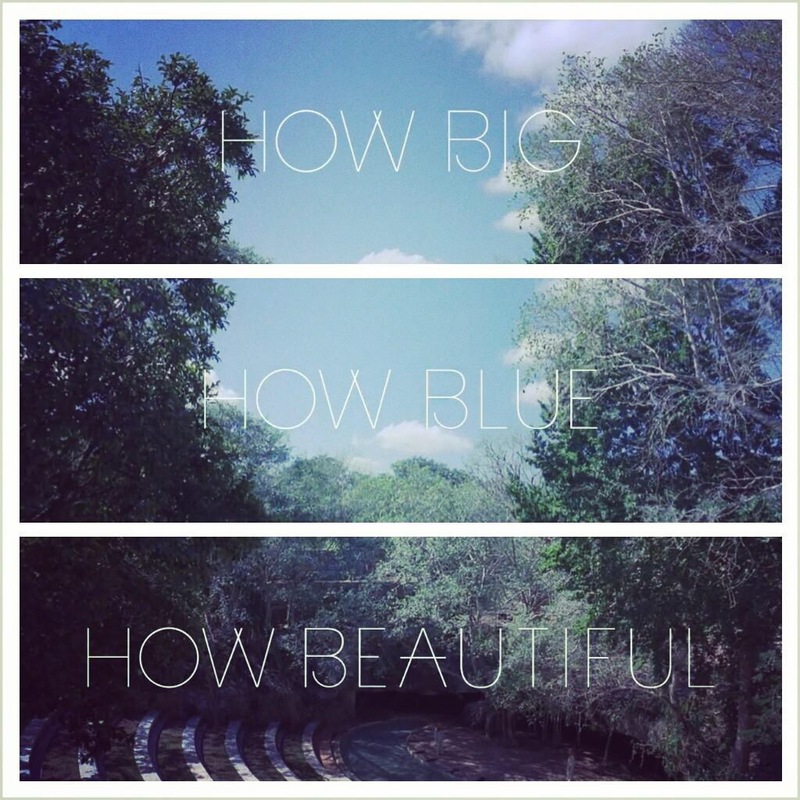 The new album How Big How Blue How Beautiful is a collection of songs, written and recorded over the course of 2014. Produced by Markus Dravs (Björk, Arcade Fire, Coldplay) with contributions from Paul Epworth, Kid Harpoon and John Hill, the third album by Florence + the Machine is live-sounding, tune-rich, unhinged in all the right places and powerful in all the best ways. In voice and, ultimately, outlook Florence has never sounded better. 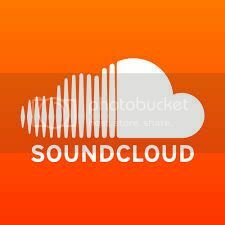 Download the album HERE.